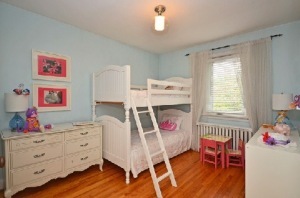 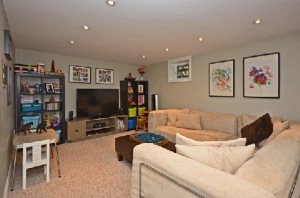 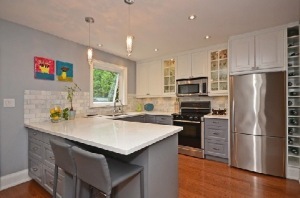 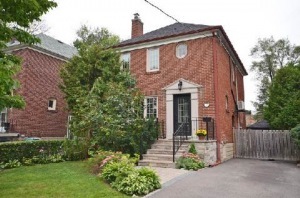 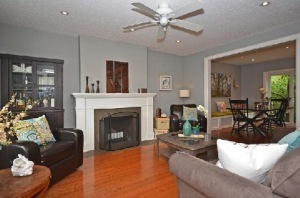 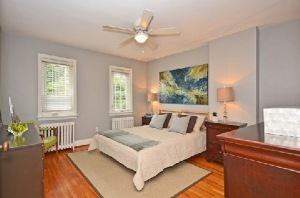 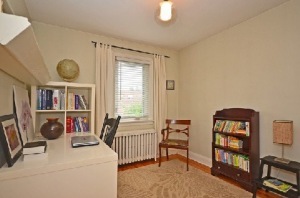 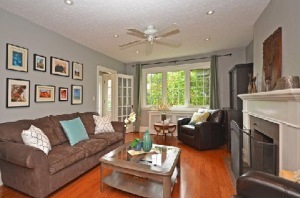 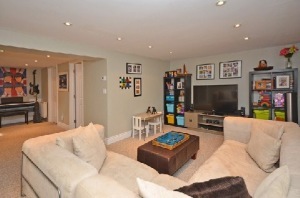 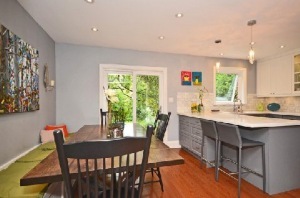 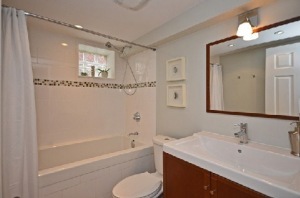 Property Description: Welcome To This Charming, 2 Storey Home In Prime Mimico. 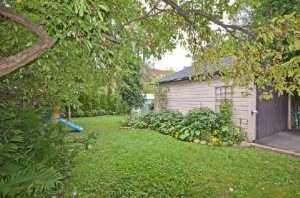 Located On A Private, Quiet St..Steps To The Lake!! 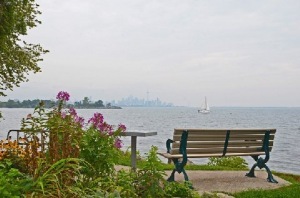 Look No Further Than A Stones Throw Away & Immerse Yourself In All That Living By The Lake Has To Offer! 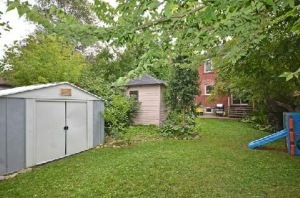 This Newly Reno'd, 3Bdrm, 2Bthrm Home Boasts Hdwd Flrs Thru-Out The Main & 2nd Flr, A Large Cozy Lower Level, Fenced Private Yard W/A Private 4 Car Drive & Detached Garage. 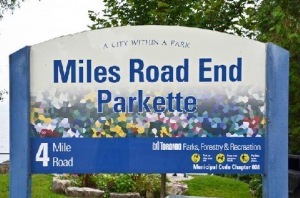 Convenient Access To Public Transit, Hwy, Waterfront Parks & Trails.